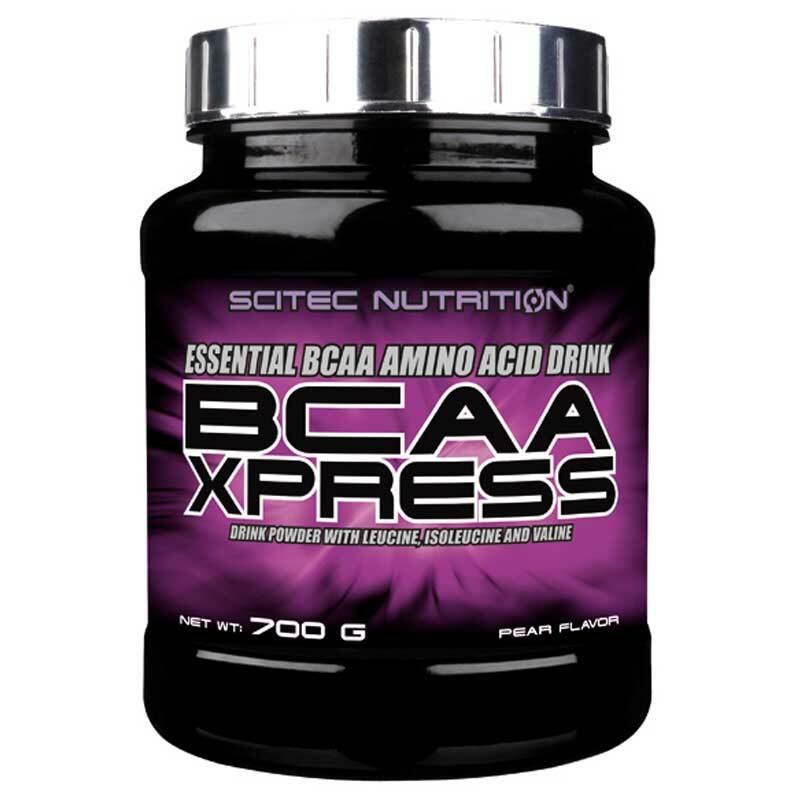 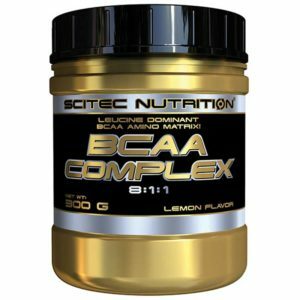 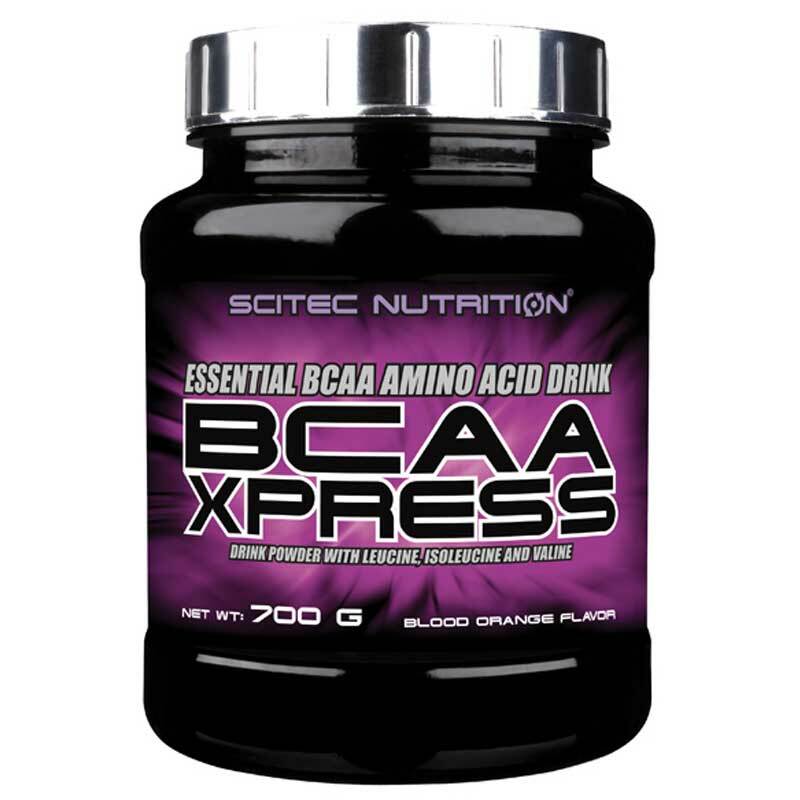 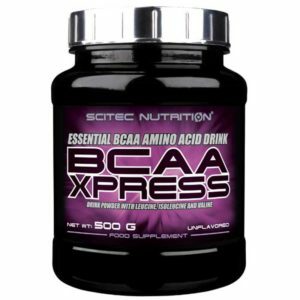 Essential BCAA amino acid drink with leucine, isoleucine and valine. Because it is in a powder-drink form, as a liquid, this formula can be absorbed faster than tablets or capsules. Also it can conveniently sipped during a workout. Size: 700 g powder = approx. 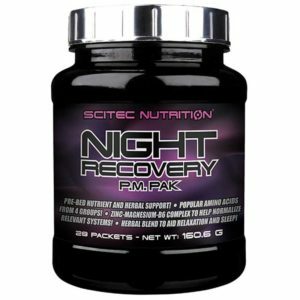 140 servings. Mix once a day 1 serving of 5 g in 250 ml water or any other favorite liquid.